"Bananas are the worst!" - 30 Bananas a Day! My menstrual cycle is becoming more regular and less painful, my skin is clearer, my hair is softer, I lose weight more easily, I have more energy to exercise, I sleep better at night. 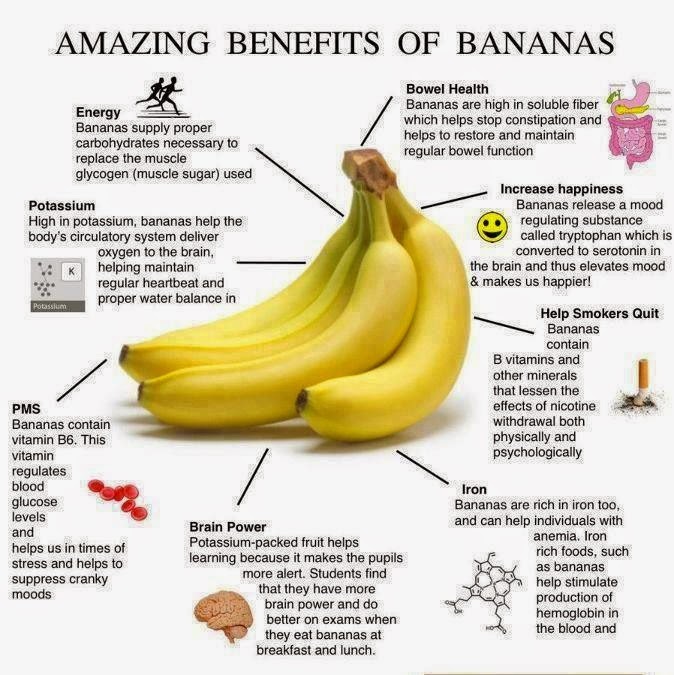 My quality of life is so much better thanks to bananas! I don't even know how to begin to educate against this banana stigma. Where did all this banana hate come from?! My office needs to carb up! This false propaganda is all over the internet - there is this pop up ad everywhere demonizing the banana as one of the 5 foods not to eat if you want a flat belly. Personally I lost 14kgs on a 40 day raw fruit and greens diet last year which consisted mostly of banana smoothies and fresh squeezed orange juice. After many months of falling off the wagon due to relocating and take up a new job, I took to once again eating indiscriminately and have gains 5kgs. However that said, a week on mainly bananas and other raw fruit and greens and this weight is miraculously shredding with no stress or strenuous exercise. Realise that some people cannot be told. You cannot save them from stupidity. Therefore eat, drink and be merry yourself and hopefully they might be contaminated by your joy.